I don't remember much about the plot of this book, but I remember the pictures showing the pony in various locales around the city. 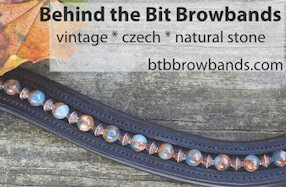 It was so charming, I read it over and over again. Just looking at this cover takes me back to long afternoons I spent at the library, assisted by a grumpy but competent librarian. She must have dreaded my visits, where I asked for peculiar things like books on wolves, jumping horses, and sharks (this was in the sixties, pre-Jaws). 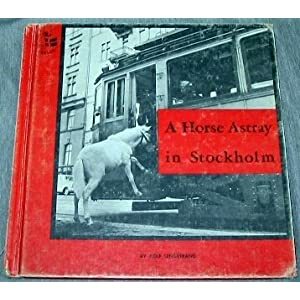 I wonder why a little public library in Lafayette, Indiana would have A Horse Astray in Stockholm on its shelves. If I wasn't looking for books on old movies and movie stars, I was deep in the horse books section of our library. The bookmobile lady was so nice to me, too, when it was "our day" on her schedule. I was on Crowfoot Drive in the 60s and 70s, close to Edgelea (sp?) school? We had very good library systems on both sides of the river!